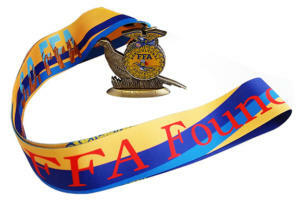 Let us help create a super tradeable pin and magnificent award medals for your event. Yes, PIN ENVY is a real thing. We can make it a reality for your competition. 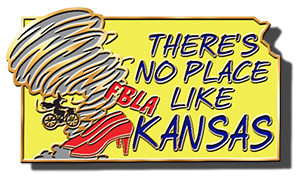 Custom FBLA pins are one thing we love to do. 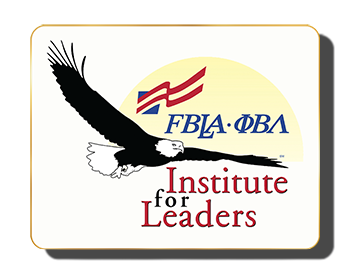 Wildpins.com has been working with Future Business Leaders of America state organizations around the country for many years. 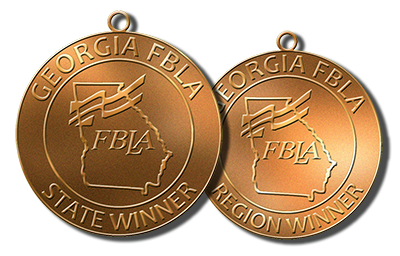 We’ve created countless trading pins and award medals and saved chapters money each year. Let our artists help with design or submit your artwork or sketch and we’ll clean it up, if necessary, and create an emblem you’ll be proud of and students will cherish for many years to come. 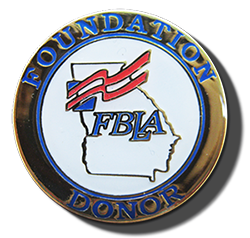 Our mission is to supply awesome FBLA trading pins, embroidered patches and award medals that will be easy on your budget and great for your event. To make a unique pin, we need to incorporate several things into the design. 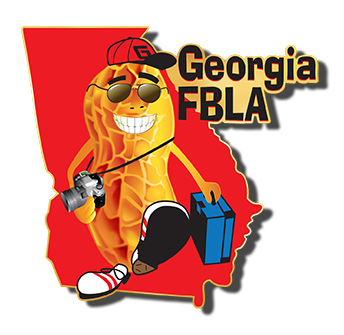 Trading pins will need specific components to best reflect the group name/organization/team info, geographical area, year, associated colors, conference theme, mascot, personal info, and other special information, depending on what it will be used for. However, usually, student competition creates a sketch or rough design and we’ll clean it up and make it suitable for production, upon your approval of course. They can be as complex or simple as you choose. After artwork approval, delivery is available in 10 days to 3 weeks depending on pin type, quantity and special additions that that you’ve chosen to jazz up your pins. So get with us early so you have more options available to you. Rush service may be available with a 4+ day delivery time frame (Made in U.S.A. option). Please call for details. 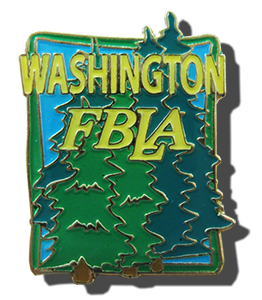 Our talented trading pins artists are available to touch up your artwork or logo, or to produce a unique trading pin for you from scratch or based on your own design ideas. Request a free, no-obligation quote today! To see all the special effects that are available click here.